The results of the first study into electronic cat fences. So what is an electronic cat fence? An electronic cat fence! Really, how does that work? 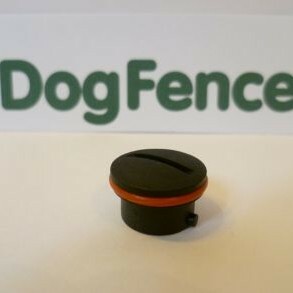 It’s actually a very simple but effective solution to keep cats safe in the garden and away from the roads. A simple transmitter is installed in the owners house. This transmitter is attached to wire that surrounds the property. A coded signal is sent through the wire. 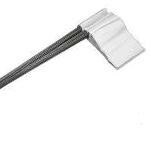 The wire can be installed above or below ground but it must form a continuous circuit. The signal that surrounds the wire is picked up by the cat fence collar. 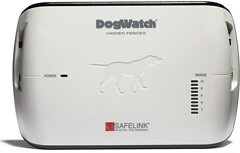 Should the cat approach the wire the cat fence collar activates by giving a high pitched warning beep. If the cat continues further the collar then sends out a mild static impulse (similar to a tens machine). How does the cat know what to do? Training, the Company that installs the cat fence system will also train the owner and cat. Training for the cat fence is carried out internally using a portable unit. Once the cat understand how to use the internal system the training continues outside. To assist the cat with the position of the cat fence temporary training flags are placed around the boundary. Similar systems have been used for dogs for over 40 years. Until recently the technology meant that the computer collars were too big for cats. 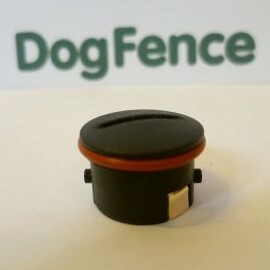 The new cat fence computer collars are both sleek and light weight. Similarly, dog fence and cat fence training protocols are different. Working with animal behaviorists CatFence have developed a simple internal training protocol. 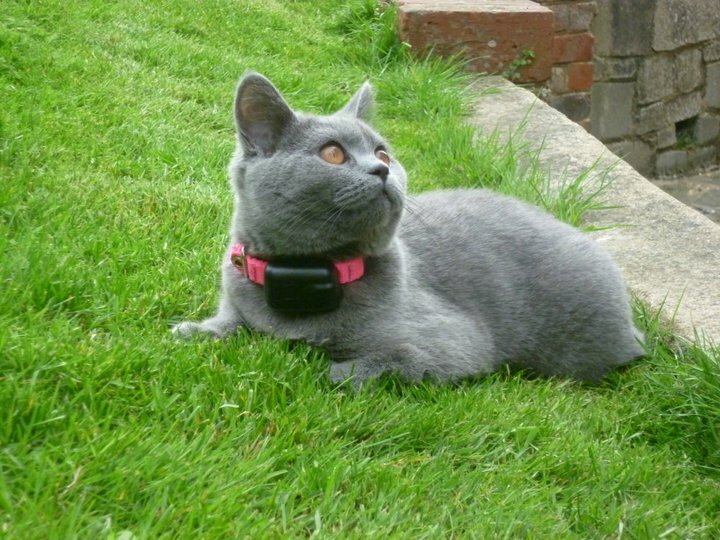 Until 2013 there had been no official studies into using electronic fences for cats. How do I know that the cat fence is safe for my cat to use? The results of the long awaited study into containment cats using the electronic cat fence system were released in 2016. Over a three year period the animal welfare researchers at the University of Lincoln, UK, studies all aspects of the fence. They assessed three groups of cats; those allowed to wander freely, those contained with the cat fence and those kept solely indoors. The study found no evidence of long-term welfare problems for cats living using these fences. 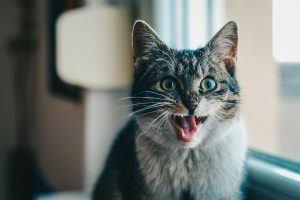 More interestingly they also noted that the cats who were able to roam freely in and out of their owners’ gardens had a more distant relationship with their owners. Naturally those cats that were left to wander were at more risk from injury or death when left to roam but indoor cats were also at risk. Furthermore the study noted that cats kept solely indoors where more prone to health issues. As cat all cat owners know they are an extension to your family. Sadly there are unscrupulous people around who will steal and sell on pedigree cats. In recent years there has been a surge in the ownership of high value pedigree and naturally this has also increased theft rates. By installing a cat fence an owner is able to allow their cat freedom but also keep a safe eye on them. 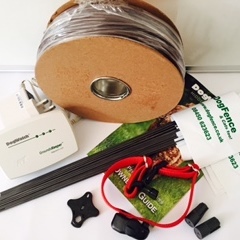 Whilst protecting our pets is the primary reason to install a cat fence a bi-product is safety to wildlife. 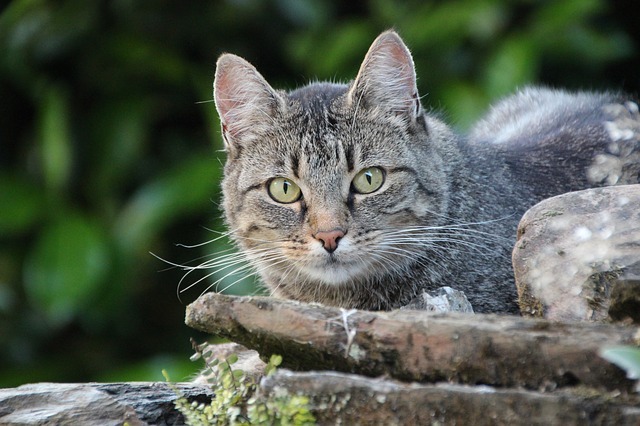 Using the cat fence system also protects wildlife from cats that hunt. In the UK we love our cats and own over 8.1 million but sadly they also do significant damage to our wildlife. 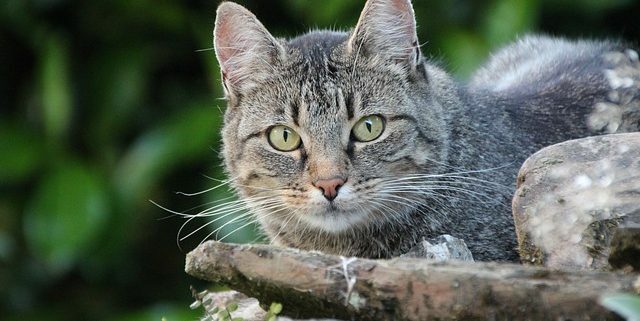 Each year our domestic cats are responsible for the death of 55 million small mammals and birds. Flissy modelling her pink cat fence collar! 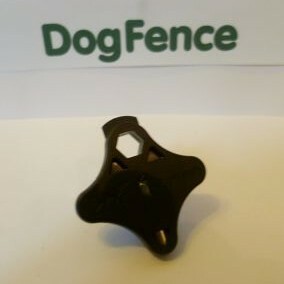 Without the amazing research from the team at Lincoln owners would be unaware of the benefits electronic cat fences offer. With the 300,000+ pets that get injured or killed on the UK’s roads increasing year on year cat fencing gives owners food for thought. Understanding dog flu What are the UK’s most popular dog breeds?